One of the best parts about finishing a run, is the afterparty. I love the atmosphere, the congratulations and the beverages. 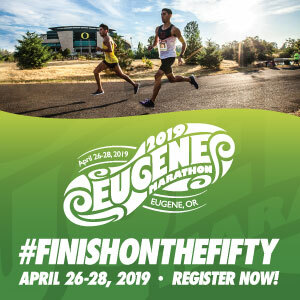 If this is right up your alley, I encourage you to sign up for this non-competitive 5K fun run with Lompoc Brewing, which is part of the Oregon Brewery Running Series. Both the start and finish line located at Lompoc Brewing in Portland. Participants in this race will walk or run a 5K towards a yummy beverage from Lompoc. Every participant is a winner! 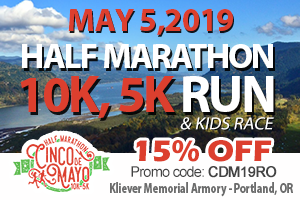 Each runner/ walker will receive a craft brew from Lompoc Brewing, collectors pint glass, or seasonal swag item and other items from the Oregon Brewery Running Series partners. 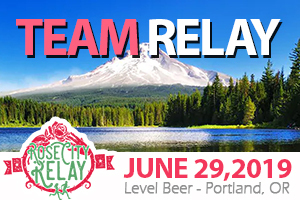 One of the great benefits of this event, is that 10% of the proceeds go to support Oregon Brewshed Alliance, Dollar For Portland, and Life Vest Inside. This course will feature an OPEN course, meaning that all roads used will remain open throughout the race. 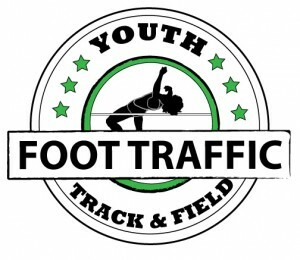 Runners will be responsible for all traffic laws. With this said, organizers make sure that the route is safe and fun for all participants. Please remember to bring your ID to provide proof of age for post race beverages. Those under 21 will also receive a non-alcoholic beverage for participation. There is also no bag check for this event, so please plan for this.